The international news agency Thomson-Reuters recently published a ranking of the Top 75 Asia's Most Innovative Universities. The winner was KAIST, the Korea Advanced Institute of Science & Technology, thanks to its original and influential research. The runner up was the University of Tokyo and the second runner up Seoul National University. Seventeen of the top 20 are based in Japan and South Korea. In total there are 22 Chinese universities on the ranking, more than any other country. Unfortunately, none of them made into the top 10. 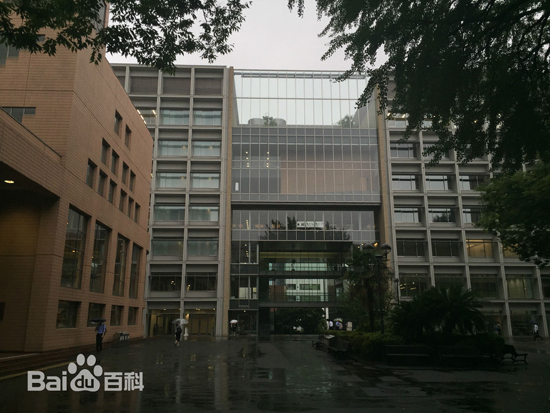 The highest is Tsinghua University, which ranked 13th, while Peking University was No. 16. The criteria that contributed to the composite score include volume of patent submissions, patent success, global patents, patent citations, patent citation impact, percentage of cited patent, patent to article citation impact, industry article citation impact, percentage of industry collaborative articles, and total web of science core collection papers. The following are the top 10 most innovative universities in Asia.